SPRING is finally here & It’s Pond Tour time in Tennessee! This is our 1st.Pond Tour of the 2014 Season and we want to share an outdoor living environment like no other with you and your family! This years Spring Tour will showcase many Unique, Custom Water Gardens, Koi Ponds, Pondless Waterfalls, Disappearing Fountains and of course LOTS of Gorgeous Landscaping! 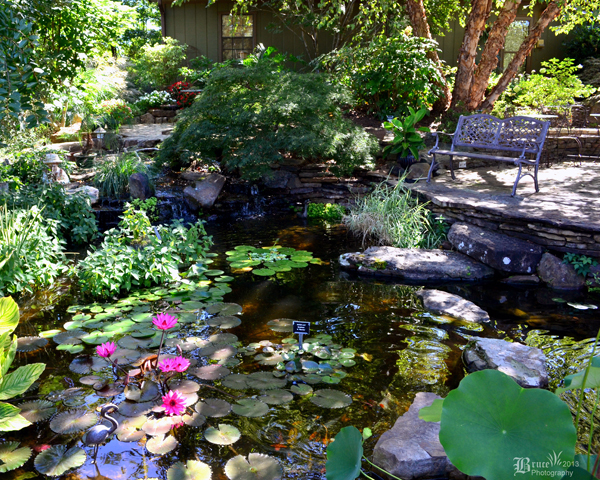 Tour beautiful Water Gardens & Ponds on the annual Pond Tour. This Self Guided Tour will consist of a dozen or so water features within the surrounding area of North Jackson, Tn. (Madison County) and is centrally located to Carter’s Nursery, Pond & Patio. The Carter Nursery location will be where we have our open house – basically “Pond Central” for the tour. You are welcome to stop by anytime during the day and get free refreshments and you are invited to sit back, kick your feet up and enjoy the experience of being a water feature owner yourself. We will also have experts at Carter’s to answer any questions that you may have about water features and how you can get started with one yourself. The Spring Pond Tour is a Fundraiser for the Jackson Madison County Humane Society. We believe in our local Humane Society and have been sponsoring this Pond Tour as a fundraiser for them for 16 years now. So come on out and help us support a worthy Local charity. 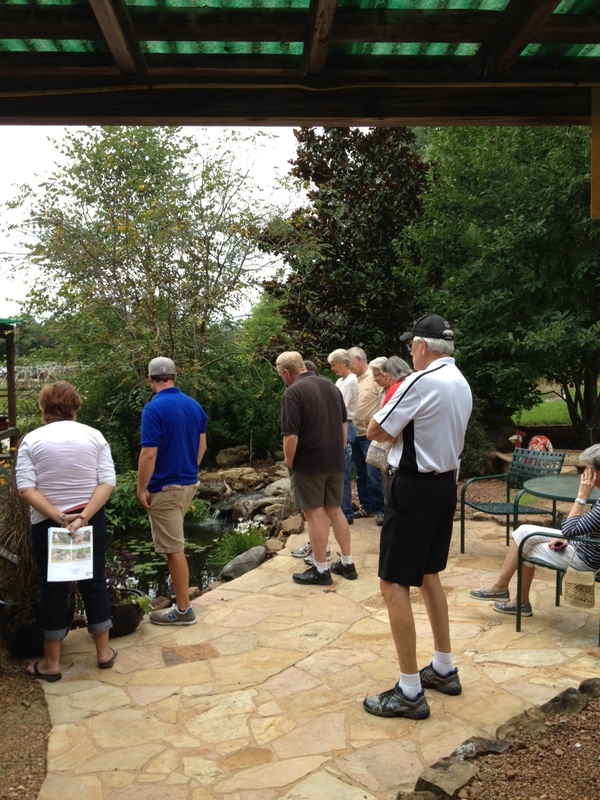 “A number of this year’s Spring Pond Tour stops are new water gardens, along with favorites featured in prior pond tours. A few may be on the Moonlight Pond Tour in the Fall, so get a daytime look at the Garden NOW, then come back for the Moonlight Pond Tour and you will get to experience the best of BOTH worlds,” says Mark Carter, Landscape Designer at Carter’s Nursery, Pond & Patio. “We hope lots of folks will come out and see what a wonderful effect these Gorgeous Landscapes, Waterfalls, Plants and Fish can have on your life. It’s always a Fun, Beautiful Day when you get out and tour gardens, and the tour really helps our local Humane Society. They are a local non profit & get ALL their funding through donations. It’s a Win-Win. 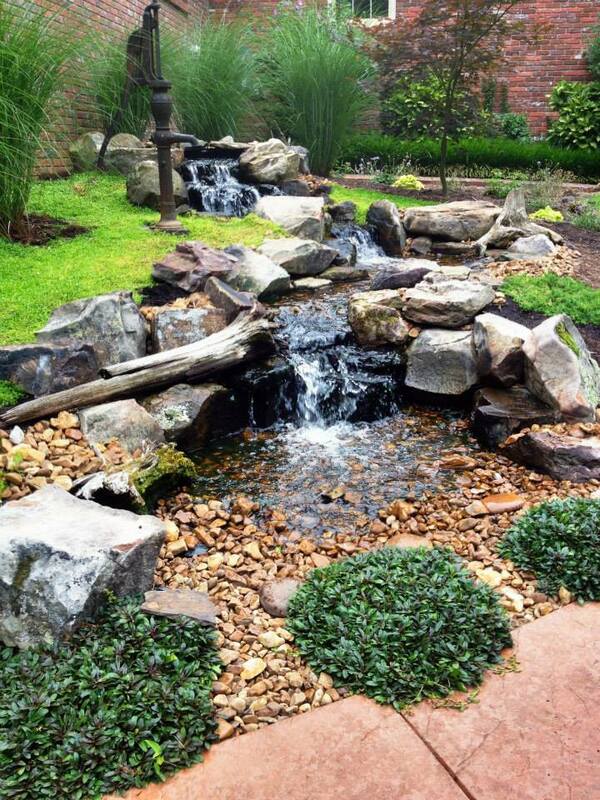 A Water Feature will change your life. What: 16th. Annual Spring Pond Tour. When: Saturday, May 17th. 9am. till 5pm. April 26th. – Water Gardening 101! This has become a very popular class. We do this once a year, so sign up quick! People gather around to learn the secrets of ‘How To’ build a Waterfall. 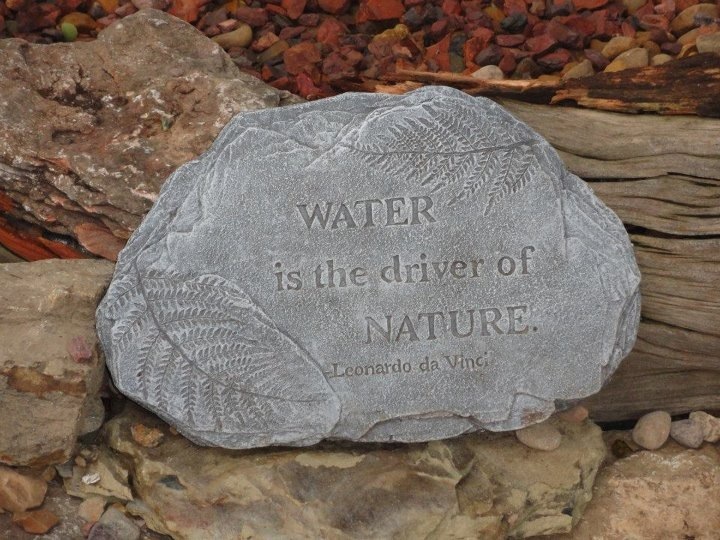 – We will go over how to Design, prepare & build an ALL Natural, “Low Maintenance” Water Garden of your own! – We will discuss the use of aquatic plants. – We will discuss Koi & Koi health. – We will build a Waterfall on site at the nursery! 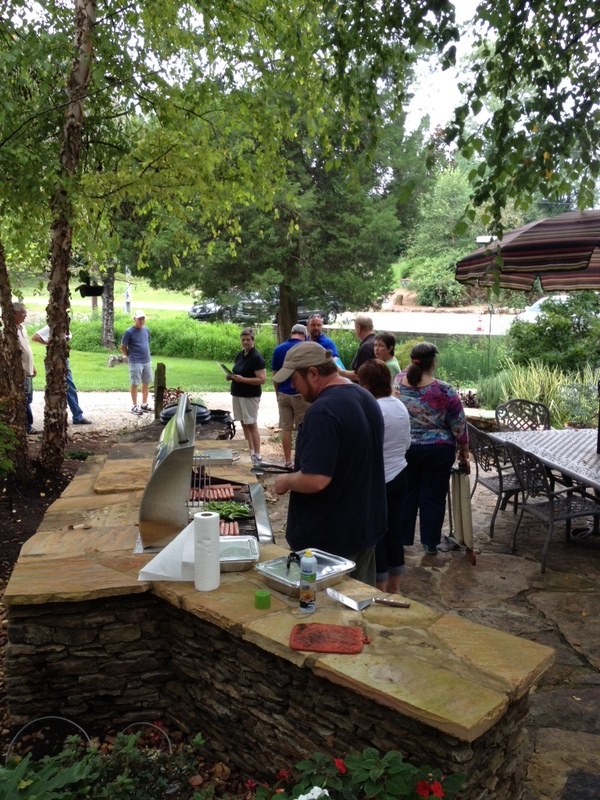 Mark will grill hotdogs for lunch, so come on out & learn from the best and make a morning of it. We will fire up the AOG Grill & cook lunch for everyone that comes! WHEN – Saturday, April 26th. 9am – 12pm.